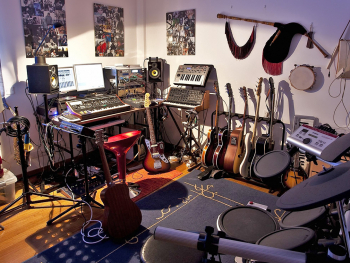 Being responsible for your family’s IT needs can feel burdensome. 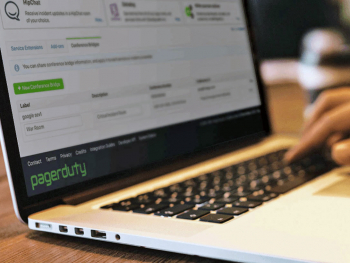 We’ve made it easier for you to manage all of your family’s backups in one place. 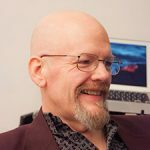 Presenting Groups, a new feature that works with two computers or 200 (or 1,000…what you’re doing with 1,000 computers is an issue for a different post). 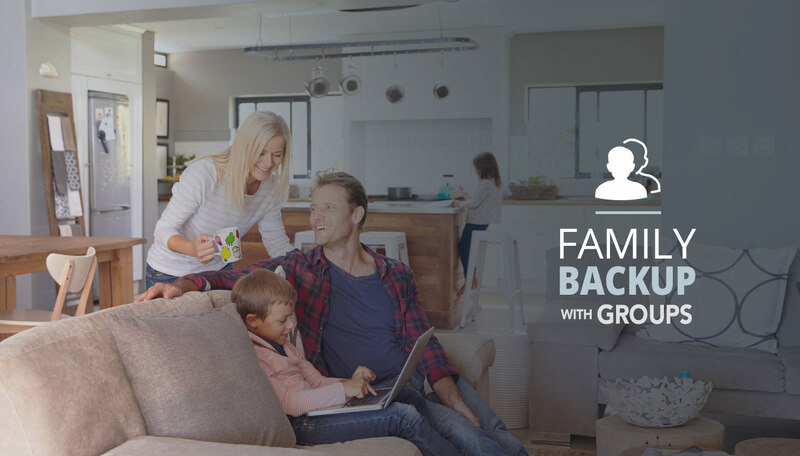 Groups helps you pay for the backups your family uses without having to log in and out of individual accounts. This makes it simple to keep track of everyone in one place. All the backup accounts are linked to the same credit card, and you can even keep track of backups and create restores quickly and easily with managed Groups. Need to help a family member with a computer emergency? Log in, access their most recent backup and restore the files they need via a downloadable ZIP or use our Restore By Mail service to have a complete backup sent on a USB hard drive. 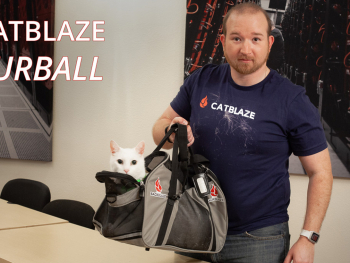 You can already manage multiple computers on a single Backblaze account. So why use Groups instead? Because each user has individual access to, and control of, their account. 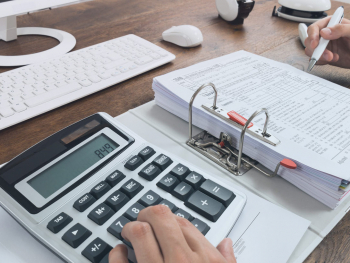 You – as Group Administrator – manage billing and, optionally, data recovery. 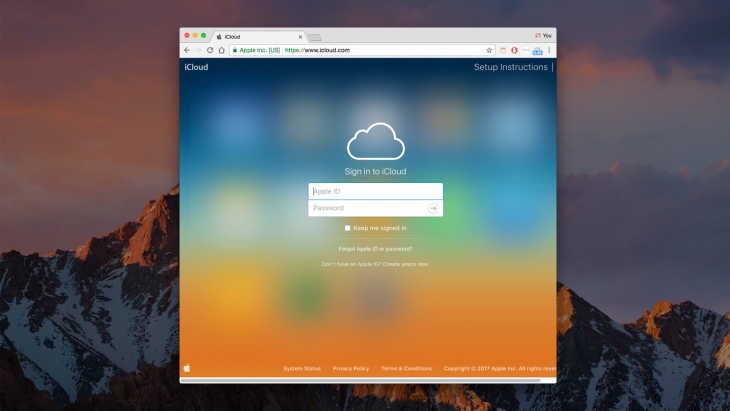 This is a more secure and safer method than sharing the same account credentials among several computers used by different people. 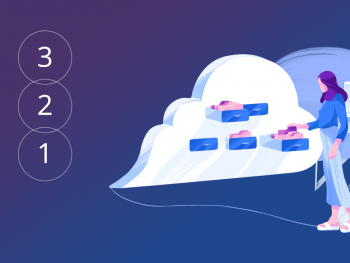 This post focuses on managing family backups, but ultimately, a Group works equally well for business users and personal users alike. In fact, you’ll see it referred to as “Business Groups” in Backblaze’s settings. But you don’t have to be a business to work with a Group. As the Group Administrator, you have total control over who’s included as part of your Group. You can send out email invitations so they join your Group. 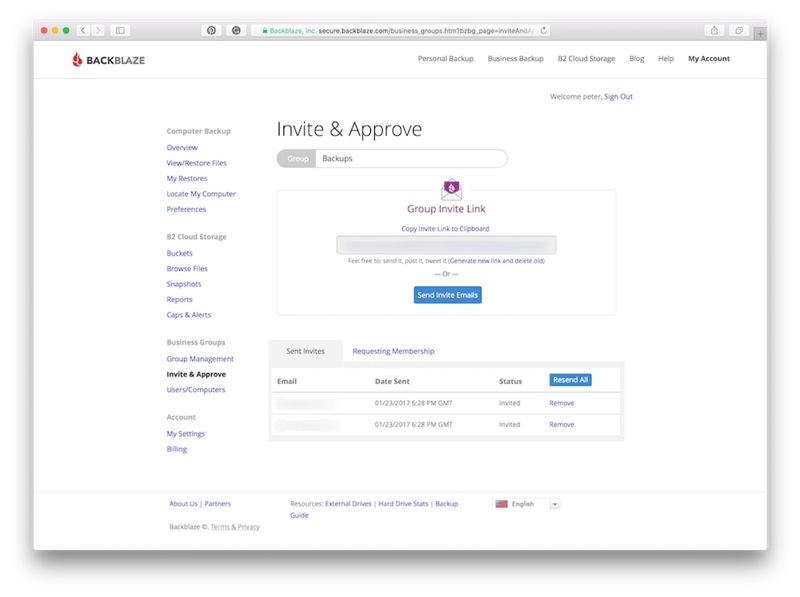 You also have the option of using a unique Group Invitation link – anyone that you send it to can click and join. A good addition to your monthly family newsletter, perhaps. You can set your Groups up to pay for the services you choose, and you can create as many Groups as you need to make sure you’re covered. Being in a Group is entirely voluntary. Any member of a Group can leave any time they want. 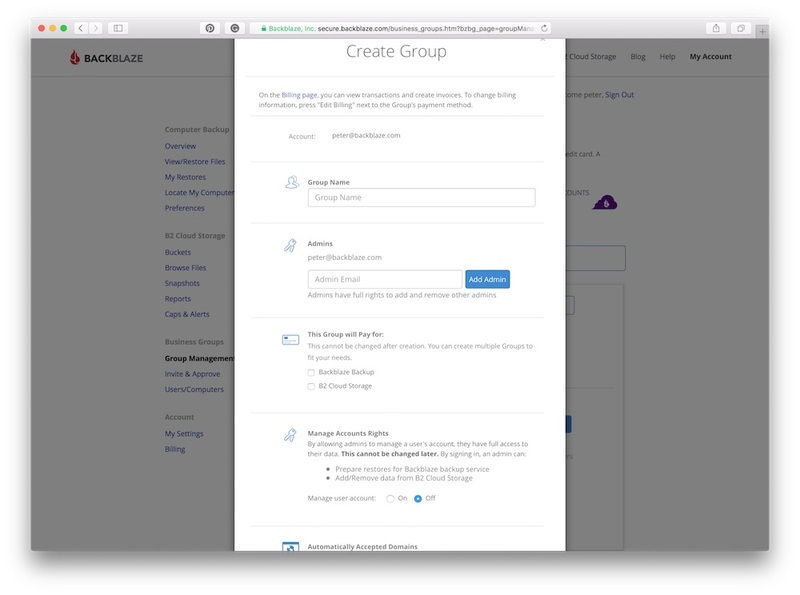 The Groups feature makes it easier to take care of the accounts you need to keep track of. 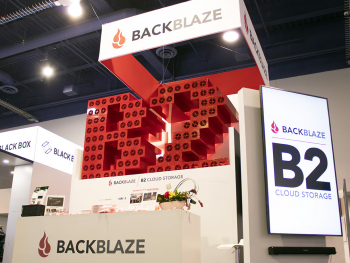 Group Administrators are also free to remove anyone from a Group at any time – that person then gets to choose whether or not they want to continue backing up with Backblaze, by putting down their own payment method. Which is perfect for when it’s time to wean the kiddos off of your shared accounts. Whether they like it or not. As Group Administrator, when creating your Group, you can set your administrative privileges. 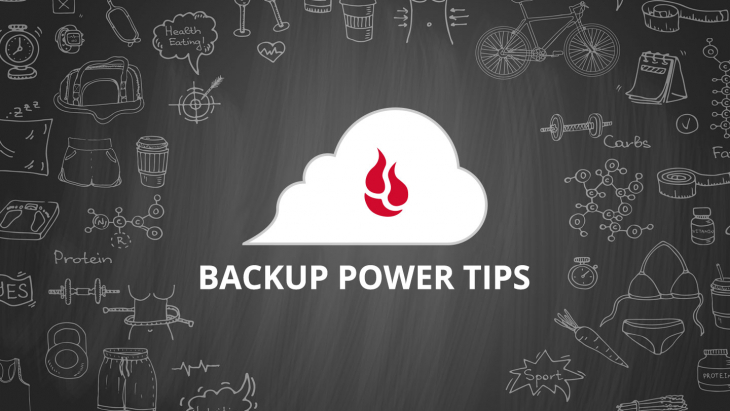 If you choose to manage user accounts, you can help prepare their Backblaze backups for restoration, so users in your Group don’t need to sign in and do the job themselves (they still retain full control over their own account). Managed or unmanaged, you can still keep track of their backup status and billing management falls in the Group Administrator’s lap. Now that you have created a Group you can invite members to join it. 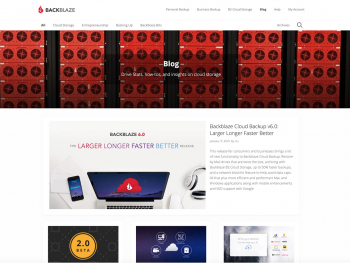 Copy the Group Invite Link Backblaze generates automatically for you. Give to friends and family via instant message or any other means you’d like. Click the Send Invite Emails button to invite them by email. That way you can keep track of who you’ve sent invites to and who’s requesting membership, right from within the Group Management window. You can retain control over who can and can’t join. 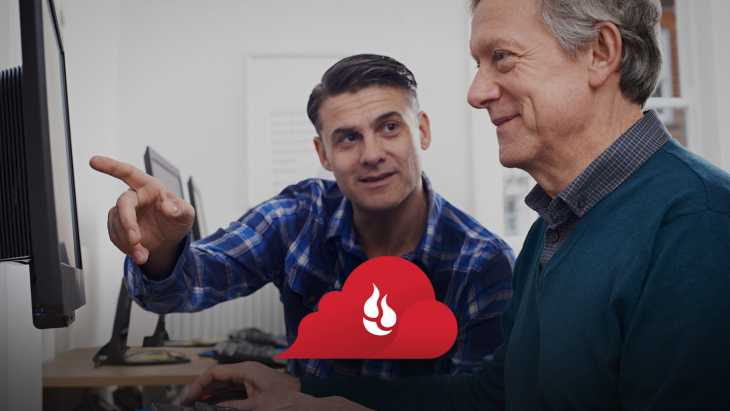 When the person you’ve invited clicks on the link, they’ll be asked to either create a Backblaze account (if they don’t have one) or sign in to their existing one (if they do). Once that’s done, they’ll be prompted to download Backblaze. There’s no need to reinstall Backblaze if they already use it. They’re now part of your Group. 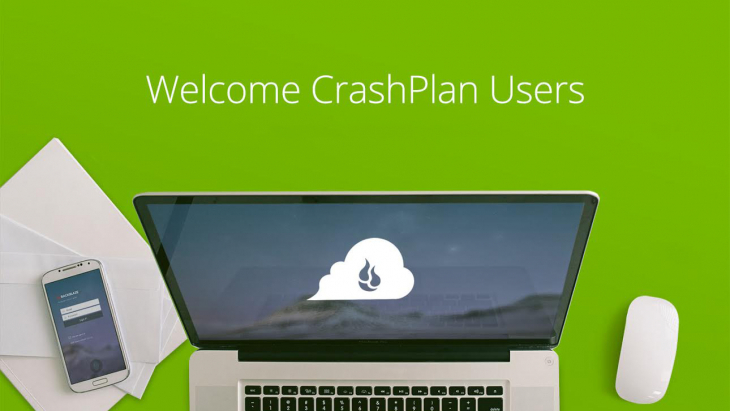 If they’re new to Backblaze, they can download and install the client and begin their initial backup. And if you’re managing the Group, you’ll be able to keep track of their backups. 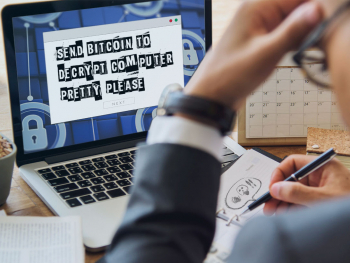 Each computer you’re backing up is billed the same simple way: $5 per computer, per month. You can save money by buying yearly licenses ($50) or two-year licenses ($95). 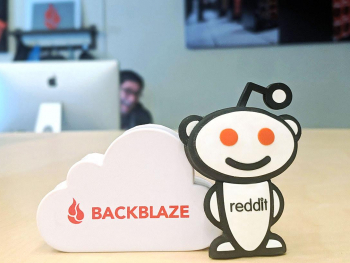 Inviting users who already have Backblaze accounts? No problem. Once they’ve joined your Group, their existing credit card will automatically get a prorated refund for the remaining part of the existing Backblaze license. 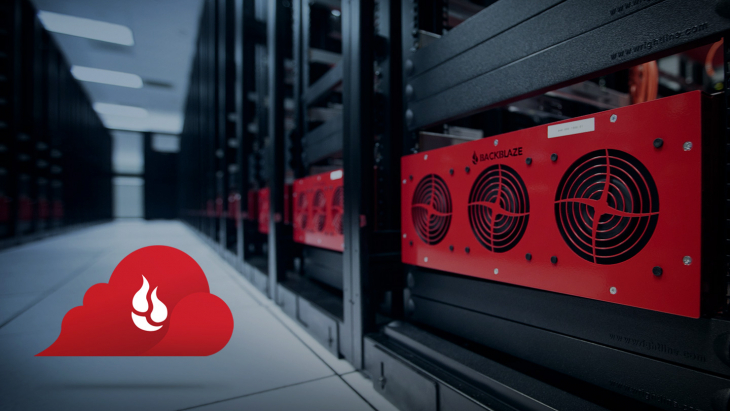 They (and you) don’t need to worry about reuploading data – the backup is already safe and sound in our Data Center. 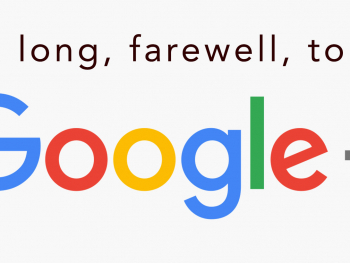 We know it’s a pain to be “The Tech Person” for your circle of family and friends. We hope that Groups makes it just that much easier for you to help out your people in need. 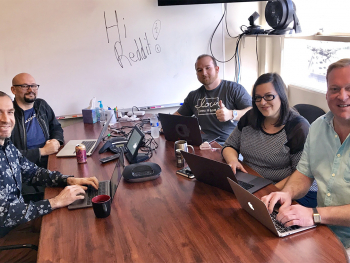 Have questions about Groups? We want to hear from you – let us know what you think. Also make sure to read up more about Groups in our recent announcement.